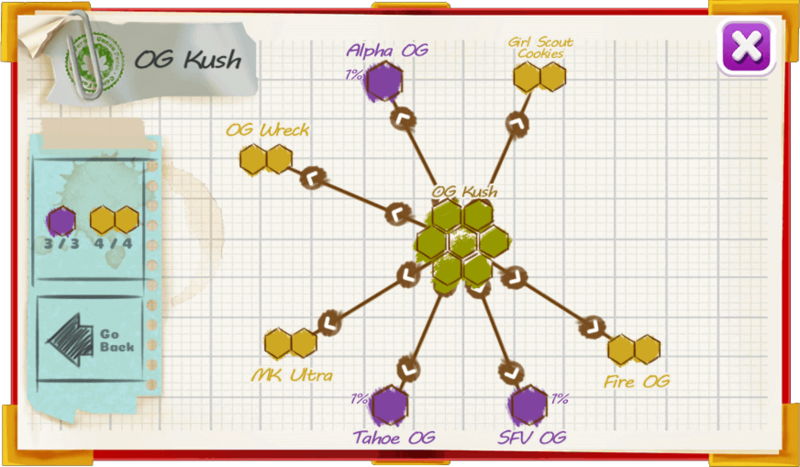 OG Kush has the ability to greatly reduce stress due to its heavy euphoric effect. It has an earthy pine and sour lemon scent followed by a hash woody undertone. 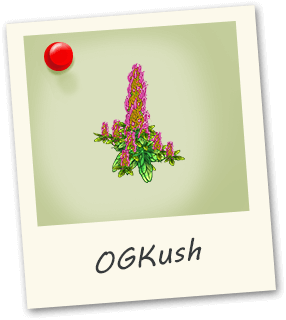 OG Kush can improve migraines, ADD/ADHD, and stress disorders. Phenotypes include Tahoe OG, SFV OG, and Alpha OG.